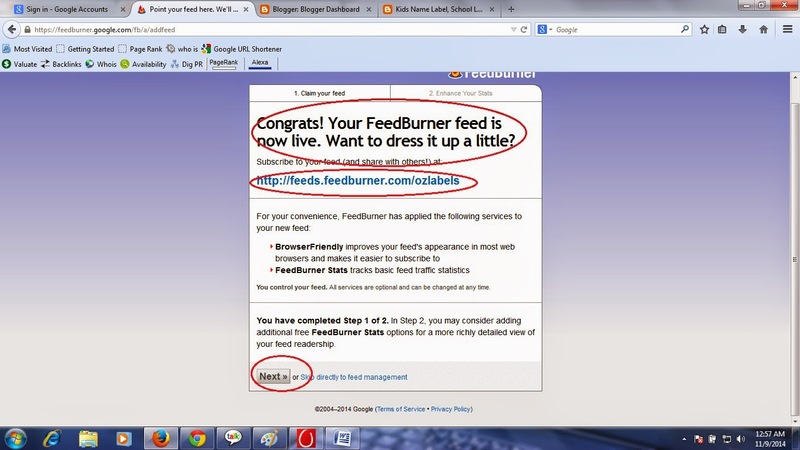 How to create RSS feed burner and apply on blogger? 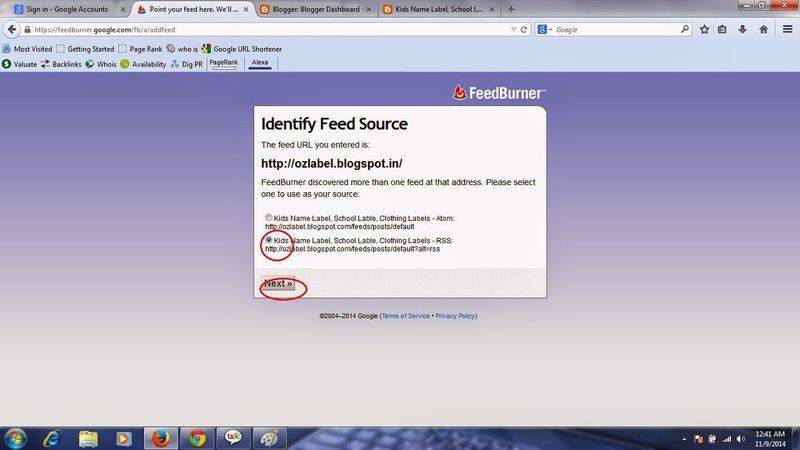 How to create RSS feed burner for the blog? 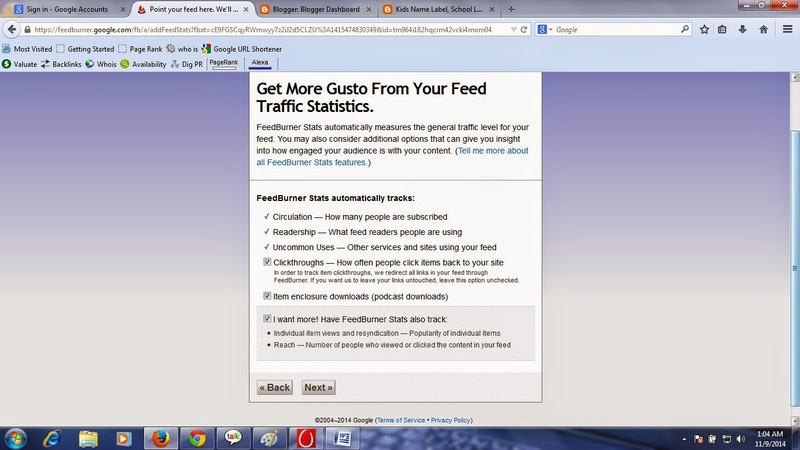 Hello, Friend you always want to create RSS feed burner for your blog so that your visitor get new information mail about your Blog updates. But You may be unable to apply on blogger site (new blogger friend especially) I was also very confused to read about it on the internet. At last, I am clear about it. 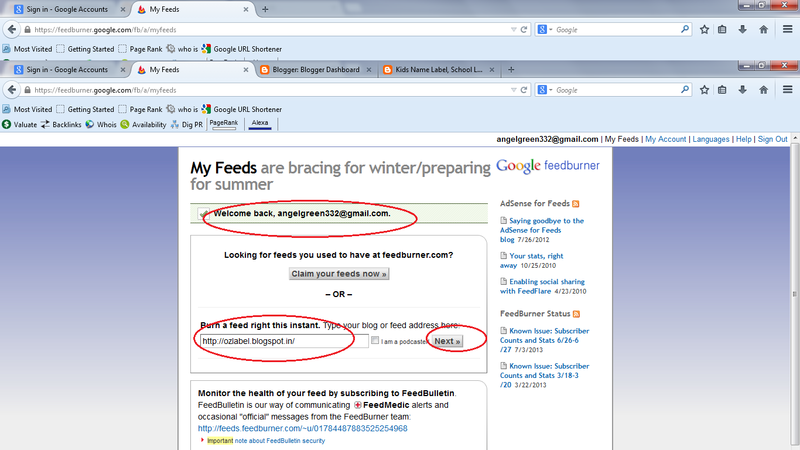 So I want to share with you a very easy way how to create the RSS feed for Blogger. => Log in with G-mail Id - which on creates your blog. 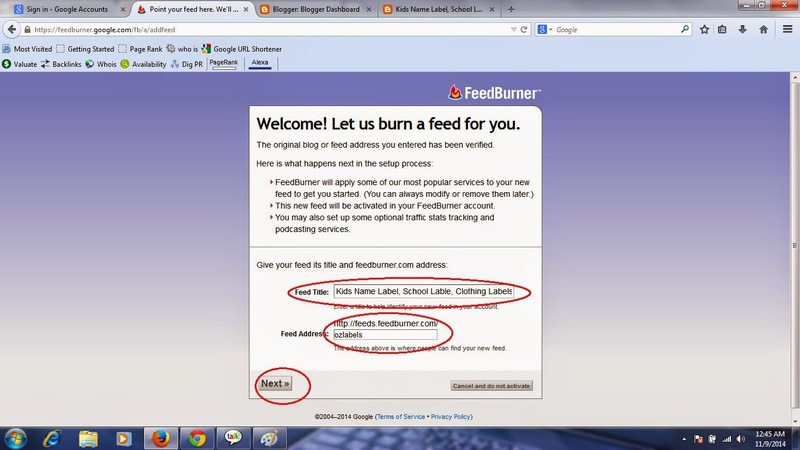 => Now go the RSS feed Burner developer site which is developed by Google. and simply click on the link. => You must log in with G-mail id which you created a blog. => Click on Next Button then new Window open. 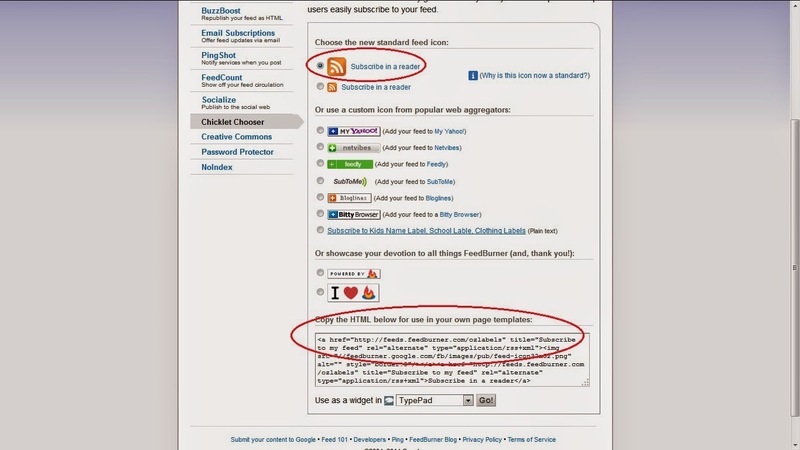 => Change your feed URL (otherwise by default your all title) so better that you have to choose some short name URL. 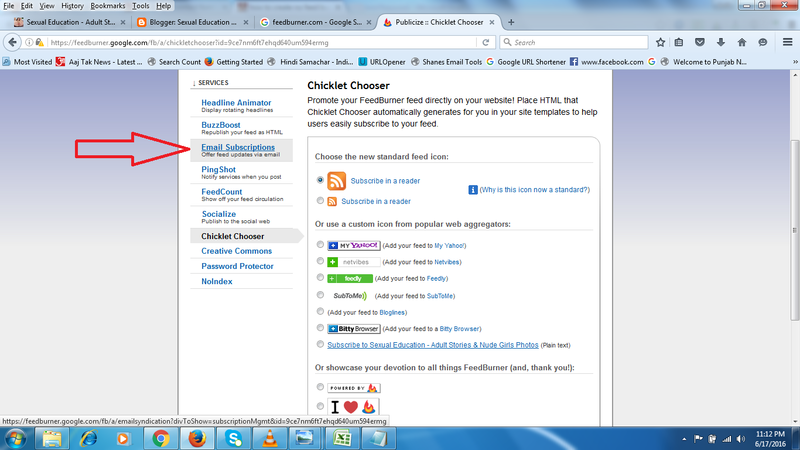 you can give blog name or keyword. Note; Your URL must follow the Google term and condition. if u enter the restricted word then Google can prevent so change the valid address. you can see here as for example. => you will get here you RSS Feed URL. So you save it for further Activity. it is your RSS URL. => Now Click on Next Button. => you can check all box as you wish. => you will get the following window to successfully message window with 4 or 5 Platform of the blog, like as Blogger, Word Press etc. 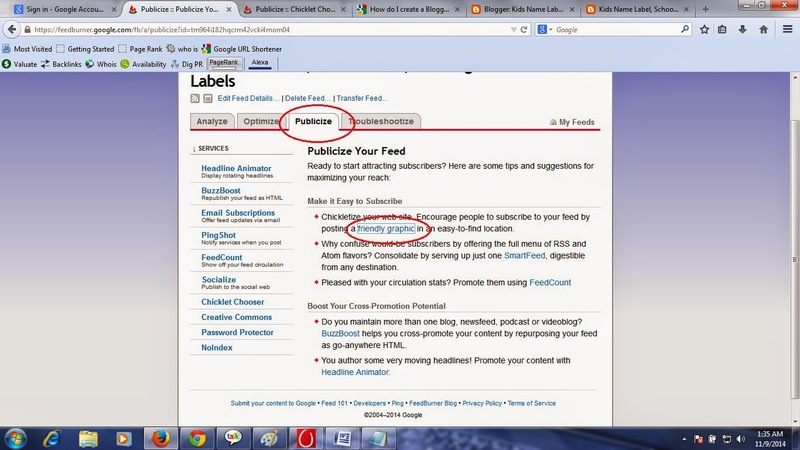 => here Google provide the tutorial for each platform very well, how to set your RSS Feed URL. Simple Click on one of them which you want to create an RSS Feed. => here I am sharing you about Blogger platform. 3. Go to other setting options. 6. Now you can edit Post feed Footer. - you can write anything in Message. 7. Now Click on Save Button. Now very Important Part of RSS. Most of the tutorial you can get how to Add visual on your Blog. 3. After Click Publicize button you will get some Publicize your feed option so click on first option Blue Link Friendly Graphic. see the Image as I did. 4. 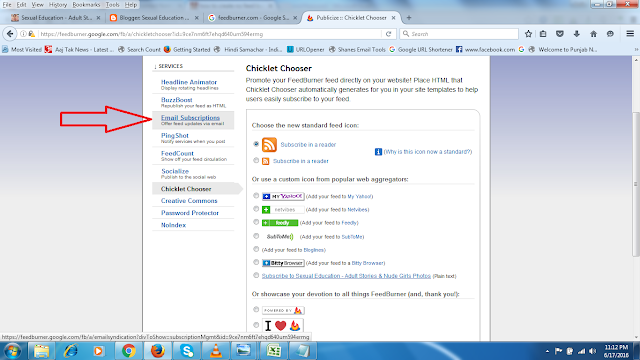 After clicking on the link you will get a window to select RSS feed Icon. So Select the first icon which is more Famous these days. So check the first radio button option. then you will the HTML Code below. See the Example In Image. 5. Now copy the HTML Code. 6. Now Come back on Blogger dashboard. 7. Go to the Blogger layout. 10. Give A Title - Subscribe me. and paste the Copy Cody in the text box. and save it. 11. you can arrange as you wish like as another widget. Now . refresh the page. You will see the RSS Subscribe Icon on your blog. 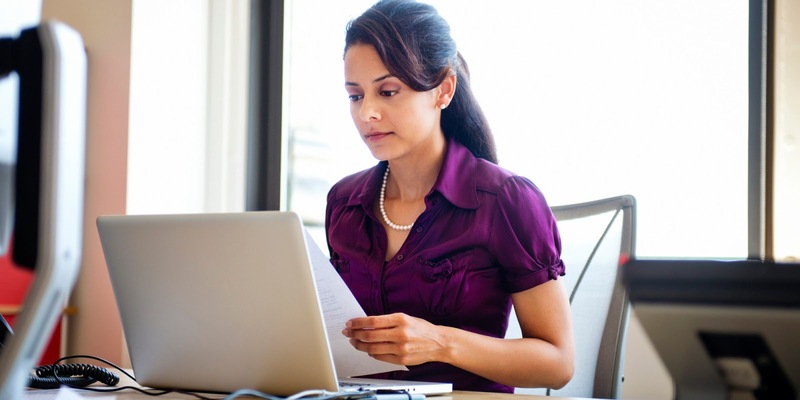 Note; Anybody now subscribes your blog with the help of different way. as visitor wish. you can try it buy other Email. Thanks!! If you Have and the problem then Comment or ask me. Now I want to tell you a very good widget for Subscribe by Email Option. 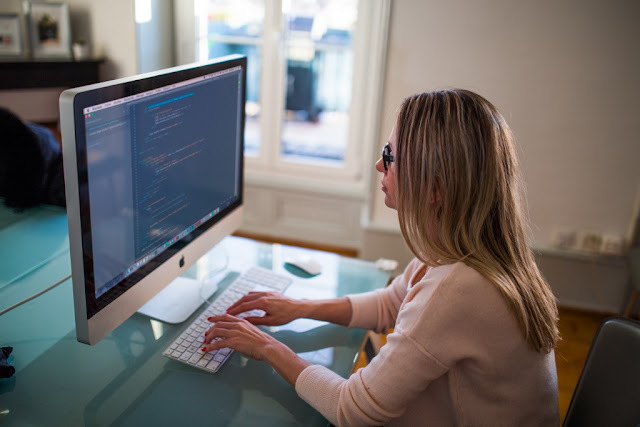 It is mostly used on blogger or website. So Don't worry. Follow the below Steps and got this widget too. Now A new window will open then click on Active Button, After clicking on Active Button you got and HTML Code for the widget. Now copy the generated code and add a new HTML/JAVA Script - follow the below steps. 1. Go to the layout menu. 5. Save it. you can arrange anywhere as you wish. Now You will Get a Subscribe me Box, on your Blog. If Any kinds of Problems during set-up comment in the box. or directly you can mail me.